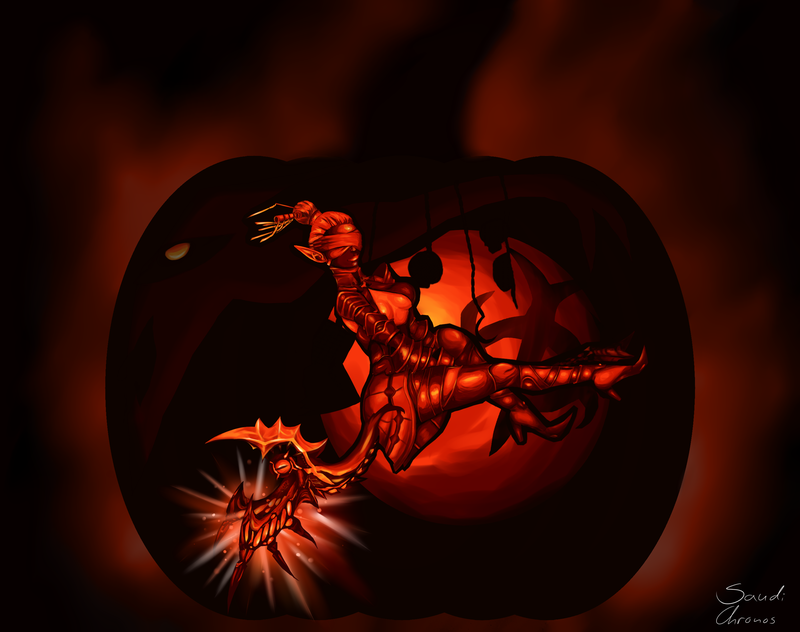 L2Vanir is a gaming community and an international free to play Lineage 2 Freya private server. Lineage 2 is a popular MMORPG or Massively multiplayer online role-playing game. Our experience and drop rates are x10. Champions system, weddings, TvT event and much more is available. See features for more information. 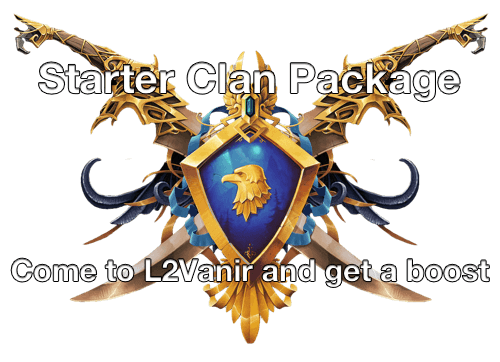 You need a L2Vanir account, register here. Go to download page, download and install Lineage 2 Freya client. Also in our download section, download and install the L2Vanir Patch.